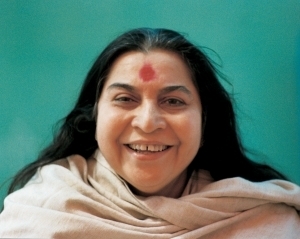 Join the growing trend of people in over 100 countries who have discovered the benefits of Sahaja Yoga Meditation!! It’s easy to learn and a great stress-buster! 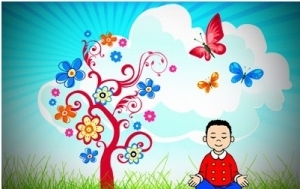 Restore inner balance and health in body, mind and spirit without medication. Above all, experience and achieve self-knowledge and holistic wellness. All classes are conducted FREE of charge. 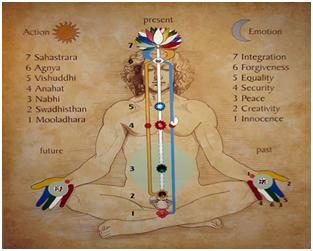 The Subtle System within us governs all important aspects of life – physical, mental and emotional. Sahaja Yoga Meditation empowers you to balance the subtle system and hence balance all aspects of our life. Stress management programs can help you and your organisation to reduce stress related problems at no cost, resulting in a more productive workforce and better work life balance.